Despite the sceptics, I am a fan of peer learning. Students, specifically school-aged, learning from and with each other. But it is not without its doubters, from academics to parents: “Kids teaching each other - are you for real?” or “Isn’t that the teacher’s job?” And no doubt there are many more questions that I could add to this list. What exactly is peer learning? Peer learning is more a broad church than a single strategy, ranging from the traditional model of seniors tutoring juniors, to partnerships formed in the same year group or class. 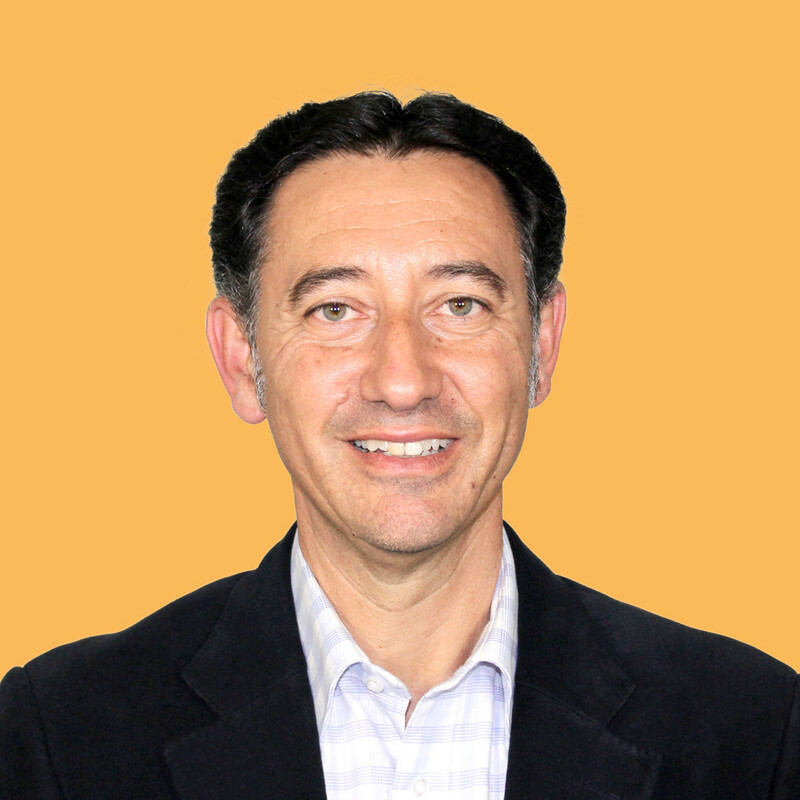 Let’s assume for the purpose of this post, I am looking at a secondary school context of a two-way, reciprocal teaching and learning activity, mutually beneficial, involving a sharing of knowledge, ideas and experience within the classroom. In the regular classroom, with the increased popularity of the flipped pedagogy, more emphasis is being put into collaborative modes of learning with teachers facilitating the shared experience of young people procuring online content in their own time and working through the application of skills together in the classroom, rather than the other way round which has been the case for decades (perhaps longer). Who remembers their Blooms Taxonomy from first year psych? 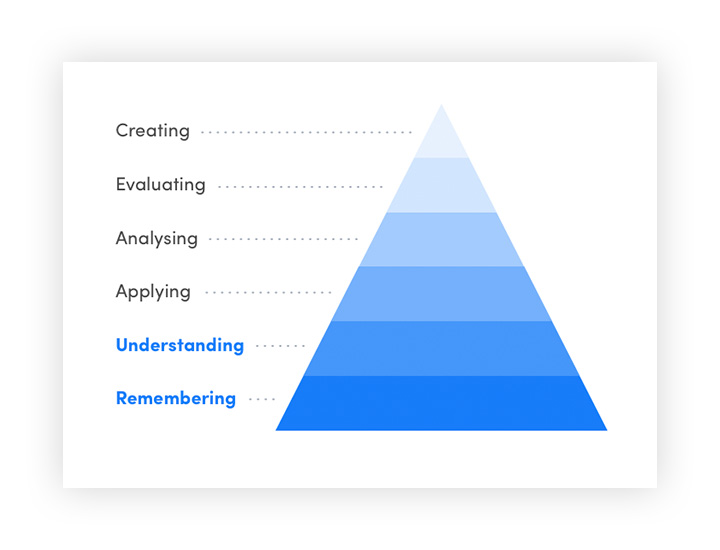 The standard pyramid shows what traditionally happens in school with most class time spent on the broad base of understanding and remembering content, less time applying and analysing, and in reality almost no time spent with the higher order skills of creating and evaluating. In fact traditional schooling has us spending our group class time with the bottom three rungs and sending students home to work alone on the top three, invariably hitting road blocs because that is when they would benefit the most from teacher input and instruction. 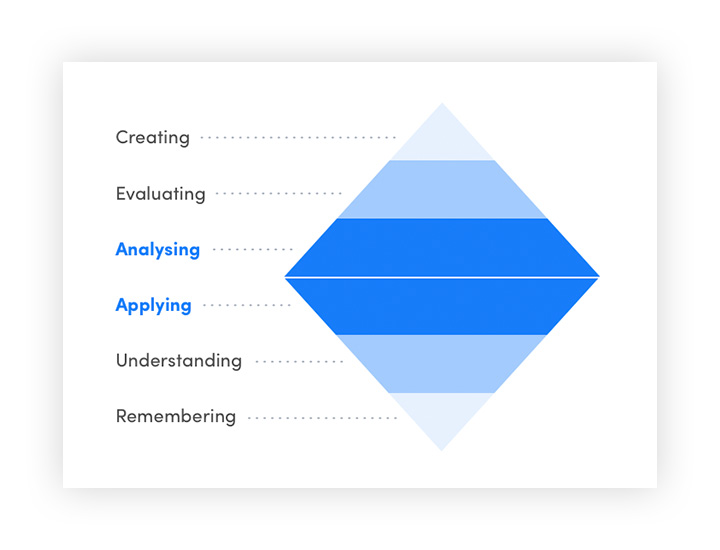 In a flipped environment, Bloom’s pyramid would be more diamond-shaped with the bulk of class or group time set aside for analysing and applying tasks. Taken a step further, now with class time set aside for application activities, more emphasis can be placed on communal and collaborative teaching and learning activities. What does peer learning have going for it? For starters, peers speak each other’s language - a language and a perspective that makes sense to them; it may lack the nuances and wisdom of years cultivating the art and science of it all, but in its earthy granularity, it is more accessible than perhaps I as the teacher will ever be. Students may feel safer going to a peer than their teacher - a fellow learner in the trenches. As teachers we can sometimes be an intimidating lot. Who wants to look confused or unable to understand something to their teacher? It should also be noted that positive peer learning connections are vital to a young person’s wellbeing, to their sense of self, and to their social development; aspects of affective development that we now know go hand in hand with academic achievement. More effective learning occurs when students work collaboratively because of the need to actively engage in order to participate, something not always achieved with passive learning skills like reading, listening or taking notes. Active learning on the other hand, involving collaborative peer learning activities can boost motivation, engagement, group cohesion and ultimately result in a deeper appreciation of content. Sit and watch group activities for a while. Students learn so much by explaining their ideas to others and by participating in activities in which they in turn learn from their peers. They develop skills in organising and planning, working collaboratively, giving and receiving feedback and evaluating their own learning. What role does the teacher take? Peer learning is one instructional approach among many available to teachers. Far be it from me to advocate peer learning replace the teacher. Students still need us, and as teachers we still need to teach. Implementing a peer learning experience does not diminish our role nor is it one about which we should feel guilty. It actually requires sophisticated teaching expertise to pull it off successfully. But what if a student teaches something incorrectly? I have suggested that peers have some teaching advantages unavailable to teachers, but what if they pass on wrong information, which is an often heard criticism or concern? Without wishing to sound cavalier, think for a moment about how we view or should view mistakes and how young people view them. Should they not be viewed as opportunities for further learning, a deeper understanding garnered after the first incorrect attempt? In some contexts mistakes can of course be costly, but is this not what the teenage years of schooling and life are all about - to learn profitably from our mistakes, as opposed to breezing through life assuming we know it all? It should be noted that the majority of peer learning activities for students are intended to complement, not substitute for teacher input. In an ideal classroom, there is a rich blend of peer and adult instructional strategies. Given the positive research results on peer learning, it would make sense to harness those benefits by designing the classroom experience in a way that encourages peer learning both in and out of the classroom. Peer learning can be a wonderful gift in the classroom, providing a varied approach for both the teacher and the student in the learning process, but don’t just think putting them in groups or pairs to work together is ‘job done’. This is where you get to be creative - take the plunge and organise some activities where your students take the lead - be it discussion groups, peer marking and feedback, oral presentations, brainstorming, mind mapping, project based extension activities - it’s through these scenarios that so often we don’t get time for, that you and your students will reap the benefits of a deeper learning experience. If you’d like some more tips or ideas on how to successfully implement this is your classroom, just get in touch.